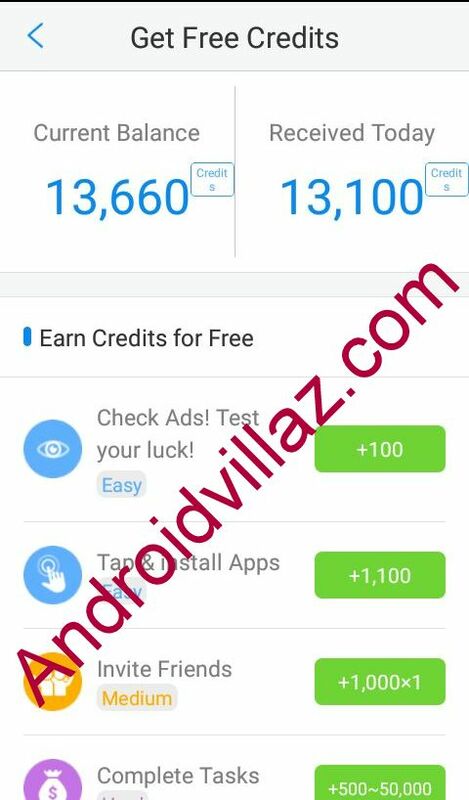 It here again another wonderful apps that gives you the free credit to call friends and family this app will help you save some cash which will be use for other things without wasting your time check out my credit below.
? Enjoy Calls that are Truly FREE! In conjunction with the world’s leading companies, powered by advanced voice coding and decoding technology, WhatsCall takes pride in the innovation and optimization of IP-PSTN call quality, allowing our users to make high quality phone and video calls at low rates.